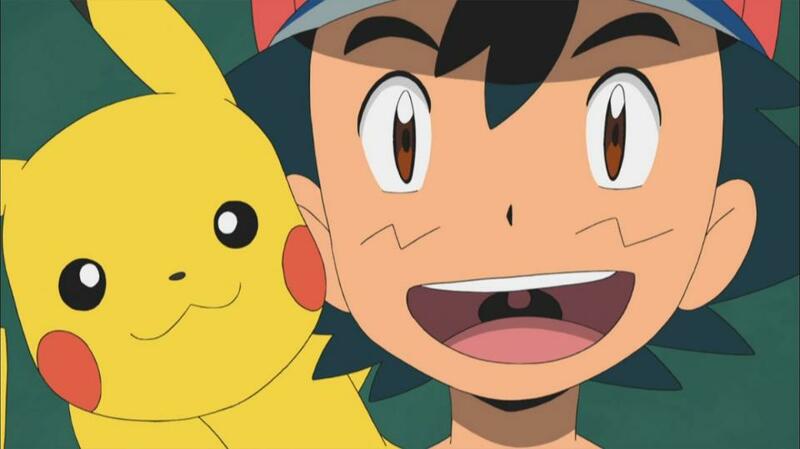 It has come to my attention, thanks to a little channel-searching, that the Children’s Television Channel CITV will be showing Pokemon The Movie 2000: The Power of One on UK TV this weekend. If you fancy watching some anime on TV this week then why not tune into Film4; as the UK based freeview channel will be showing two anime films on the same day. 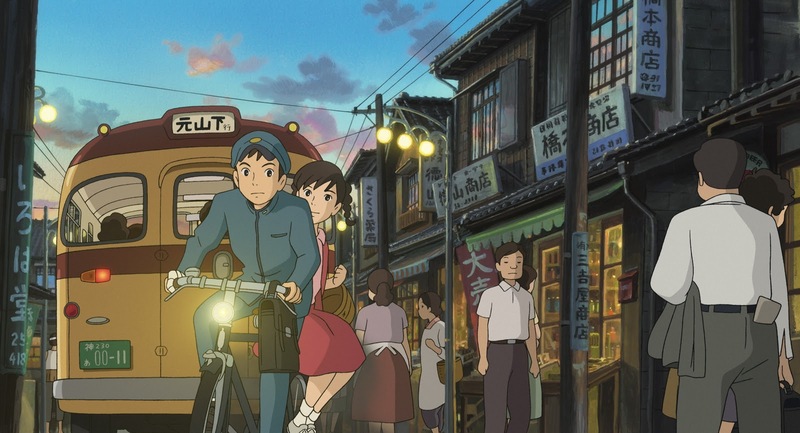 Starting at 1:25am on Thursday 31st July 2014 Film4 (Sky Channel 315, Freeview 15 and Freesat 300) will be showing Tekkonkinkreet, then at 11am the channel will be showing Studio Ghibli’s From Up on Poppy Hill; both of which are popular films among anime fans. 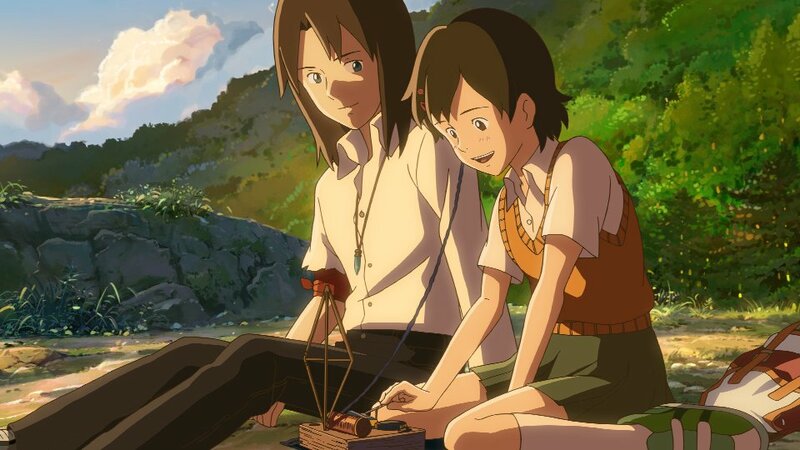 Incase you missed it the first time around, or didn’t notice our tweet earlier today, the Sony Movie Channel (Sky channel 323) will be broadcasting the anime film The Children Who Chase Lost Voices (which is also known as Journey To Agartha) next week. As always the film is being shown as part of the “Late Night Anime” segment in conjunction with Animax, furthermore the film was originally shown on the Sony Movie Channel last year after both Bleach and Berserk movies had finished their inital weekly runs. While the film is rated a PG, and contains hardly any violence or swearing, it is being shown at 2:10am (3:10am if you plan on watching it on the +1 channel) on Tuesday 27th May 2014 so i’d recomend setting your Sky+ boxes to record, otherwise you probably miss it, also judging from past experience the film will be shown in English. Alternatively the film is available to purchase on both Blu-ray and DVD within the UK via Manga Entertainment UK. 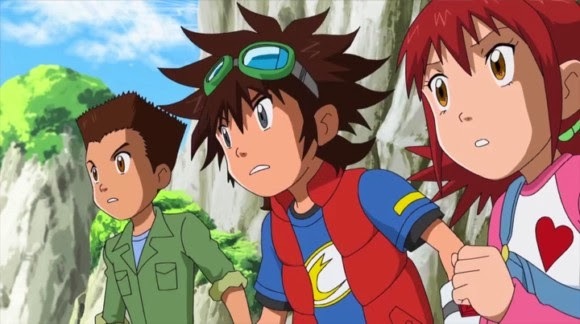 Now that the Easter Holidays are over and done with CITV will be resuming their broadcast of Digimon Fusion, the latest English Dubbed series based upon the Digimon franchise. The broadcast will resume with Episode 26 at 7:45am on Monday 28th May, with the same episode repeated again later in the day at 1:20pm, with brand new episodes being shown every day throughout the week. 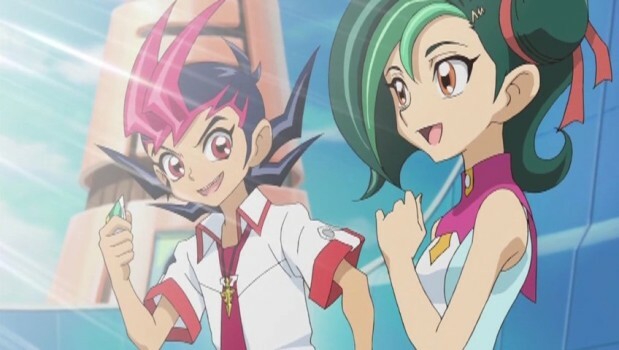 In addition to these new episodes the series will be rerun from the very beginning at the weekends, starting tomorrow at 7:20am with Episode 1. What’s interesting is that these ‘weekend reruns’ will be shown on ITV1 and ITV1 HD in addition to the CITV channel, so a slightly better picture quality ‘maybe’ experienced on the HD Channel. All of the channels are available for free on multiple devices, for instance CITV is available on Freeview channel 72 and Sky channel 621, meanwhile ITV1 HD is available on Freeview HD channel 103 and Sky channel 178. 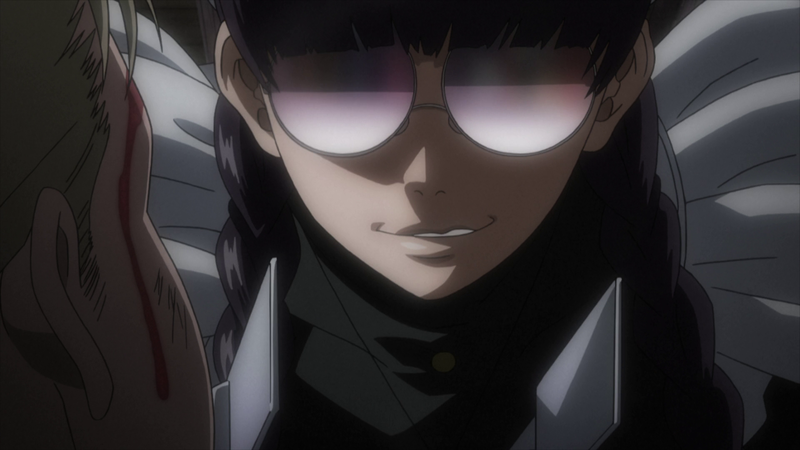 As I previously announced on Twitter the Late NIght Anime Screenings on the Sony Movie Channel will be continuing with the complete OVA Series, Black Lagoon: Roberta’s Blood Trial, with all five episodes shown back-to-back at once. 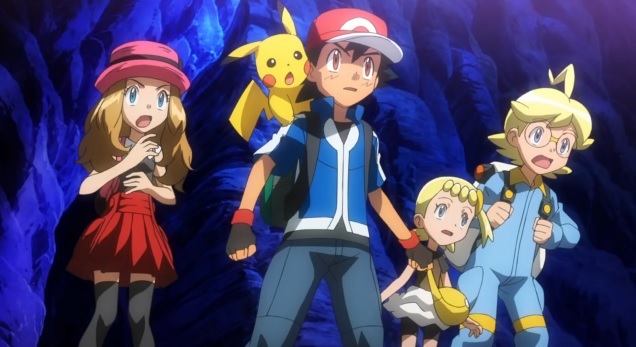 The first episode of the OVA Series, which takes place ‘after’ the original TV series, will start at 1:05am and will continue until all five episodes have finished, with the traditional adverts in between episodes. Additionally if you miss it their is a +1 service, with the first episode starting at 2:05am. For the past few weeks the Sony Movie Channel has broadcast a variety of anime as part of its ‘Late Night Anime’ slot, whereby every Monday night / Tuesday morning a film will be shown – with this weeks (yesterday’s) film being Street Fighter II: The Animated Movie. At this point in time all of the films broadcast have been released by KAZE Entertainment, so it could mean we may see other ‘kaze’ released TV Series being broadcast on the channel, including Code Geass and Tiger & Bunny. 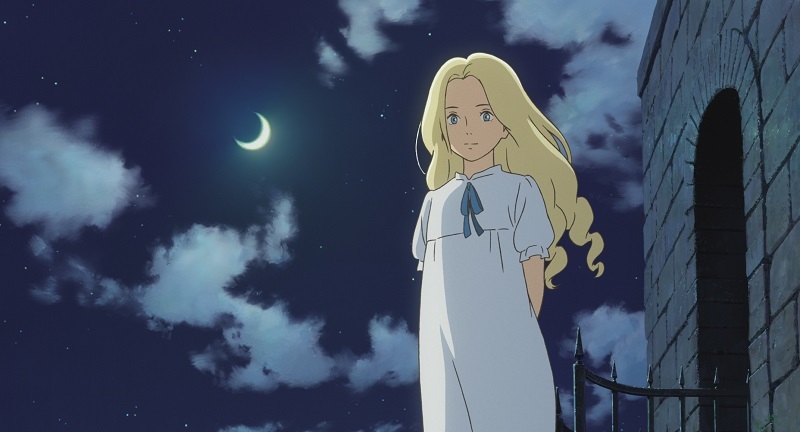 While the Sony Movie Channel will be broadcasting the series next week, Manga Entertainment UK has took to twitter to announce that the Blu-ray and DVD release of the series has been delayed due to a production issue, so that’s another release delayed by kaze. The Blu-ray and DVD Release of Black Lagoon: Roberta’s Blood Trail will now be released on the 18th November 2013, so that’s a 2 week delay compared to the original 4th November release date, however those eager to watch it can of course watch it next week on the Sony Movie Channel at 1:05am on Sky 323, furthermore you do not need a Sky Movie subscription to watch the channel, just a basic Sky TV Package.